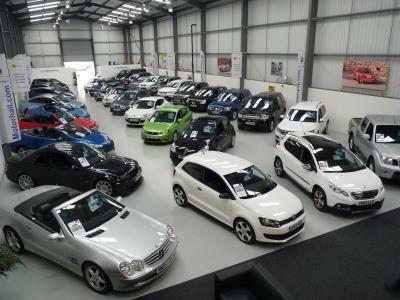 Motorhall.com carefully hand-picked their vehicles, all of them are at good, affordable prices and well-prepared. Their dealership has built a reputation for providing courteous and honest service. It is one that their customers really appreciate. Motorhall.com are licensed credit brokers and have a long-standing relationship with AA Warranty Dealer Care Extended Guarantee. The warranty can be extended to 6, 12 or 24 months.